PETERSBURG, Va. — A recent VDOT study has uncovered that Squirrel Level Road in Petersburg lacks the requisite number of squirrels mandated by state policy to maintain its name. 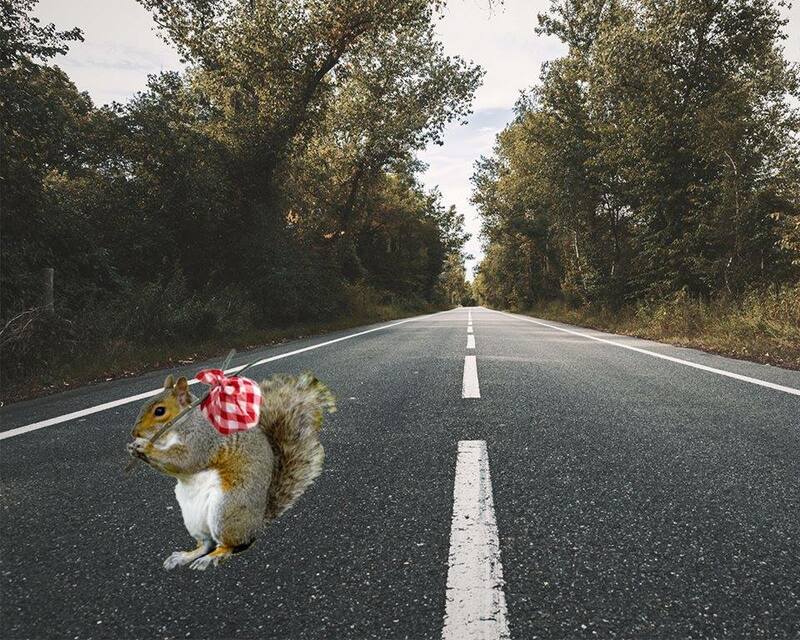 The Dinwiddie County byway, famous for alerting drivers that their painfully grueling Interstate 85 commute has finally come to an end, is the ancestral home for both the fox squirrel and the common gray squirrel. Squirrel Level Road received its name because the population levels of both species has remained exceptionally consistent since 1870. Now with populations in decline, VDOT has determined that if the number of squirrels does not increase soon, the name will require revaluation. Andrew Jenkins, Deputy Director of Eponyms for VDOT, believes the situation has reached a critical breaking point. The population is currently 46,212 and falling at an alarming rate. A subsequent study, commissioned by the Department of Game and Inland Fisheries, cited gentrification along Squirrel Level Road, not deforestation, as the root cause of the decline. The six mile stretch of highway has evolved rapidly in the past five years, with the repainting of several mobile homes and a change in ownership of the Pump-n-Go gas station. Jenkins believes if the decline persists for much longer VDOT will have to take action. VDOT and the Department of Game and Inland Fisheries are developing a plan which they hope will entice the squirrels to relocate back to the area. Jenkins expects negotiations with representatives of the squirrels to continue for the next several months. Items under consideration include a two year moratorium on empty bird feeders, capital investment in a squirrel-owned acorn paste refinery, and an end to the offensive use of Nutzy as the Richmond Flying Squirrels mascot. Fan of The Peedmont? Click here to check out our online store.